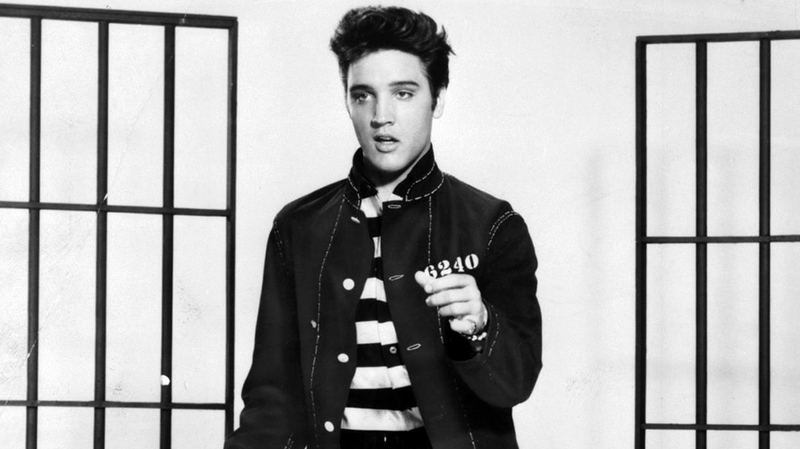 Elvis Presley smouldering behind bars, in an ever-popular musical that includes a kickass dance number to the title track which is widely recognised as the King’s finest moment on film. Sit back and enjoy the time-honoured story of boy goes wrong, boy gets a second chance and blows it, but boy comes good in the end. Oh, and there’s the bonus of some toe tapping music too! This is a relaxed/dementia-friendly screening. Singing along is not only allowed but positively encouraged!